Most of the top artists in the EDM scene are multi-millionaires, but shockingly some of them were found to be using pirated plugins/software to create their music. Video footage reveals that paying €139 for a legal copy of the popular synthesizer plugin Sylenth1 proved to be too much for Avicii and other popular DJs such as Martin Garrix. Tim Berling, or as we know him, Avicii has been in the scene for quite a bit now with constant hits. He was also seen buying a Hollywood Hills mansion for $60 Million . This gives a clear picture of how rich these DJs are. But , with a video released by future magazine, it’s clearly seen that some of these millions were made using pirated softwares. In this interview with Future Music Magazine Avicii proudly shows his setup and the associated video reveals that he’s using a pirated version of Lennar Digital’s popular Sylenth1 plugin, which normally costs €139. The plugin, as appears in the video, is registered to “Team VTX 2011” referencing the name of a well-known cracking group. This interview was done quite a while ago, which means that Avicii would have bought a proper license in the meantime(hopefully). 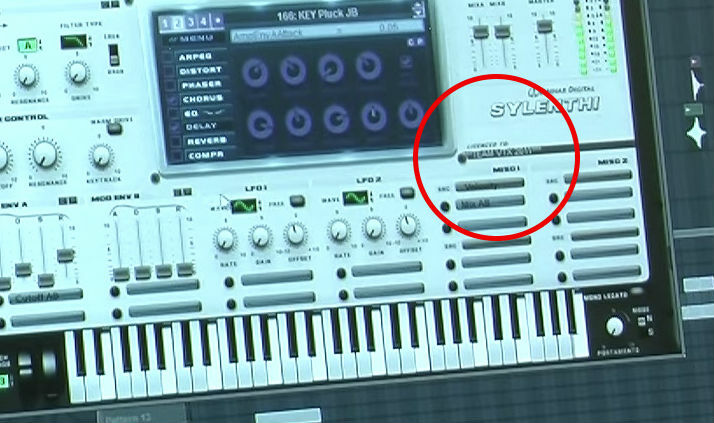 But the use of pirated sylenth1 is not just common with the case of avicii, but there are other big names in the list too. To add on to the list there’s Steve Aoki, standing at a worth of about $45 million, who was also previously accused of using a pirated copy of Sylenth1. Responding to the revelation, Aoki came up with proof showing that he did own a proper license, but his team forgot to install it. The pirating DJ trend isn’t limited to Sylenth1 either. In yet another revelation by Future Music Magazine,it was found that Norwegian DJ Alexander Vinter, aka Savant, uses a pirated copy of Ohmicide. On its website, Ohmicide says it understands that “not everybody can afford to spend several hundred dollars for a piece of software while you have other bills to pay in times of crisis.” But while Savant’s income is nowhere near the millions of the others, he isn’t starving just yet. Based on the above it’s clear that using pirated software is pretty common among DJs. Not just aspiring teens with no money to spend, but also those who are making millions of dollars per year! Next article Video: New World Punx – Memories out now!